When your website is up and running a link will appear below in the list. 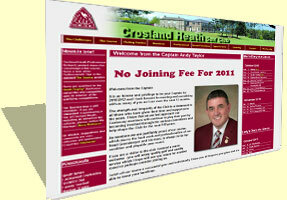 Originally founded in 1896, Crosland Heath Golf Club moved to its current site in 1914. Visit the website to find out more about the course, club fixtures, green fees and how to get to Huddersfields finest heathland course. Information about the Health Apprentices project. 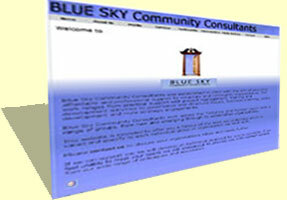 Services and support to the Voluntary and Community Sector. Where would I be without Google? The first place to go to find info on anything. Very nice little tool, the effect it has is amazing. If you use CSS (and you should) this site is priceless! iCal Holiday file for your iPhone, iPad or other calendar.